#147/148 train, Buy #147/148 train tickets online quickly and easily. 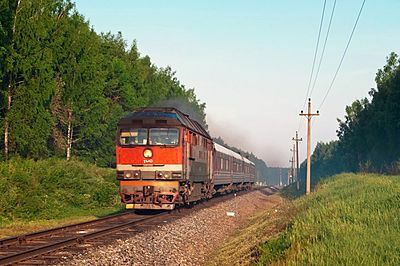 The train #147/148 operates on Moscow to Kostroma route daily. There are 2nd class, 3rd class and 3rd class seats on the train. 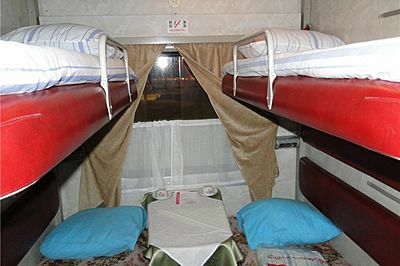 2nd class cabins have two lower and two lower berths. 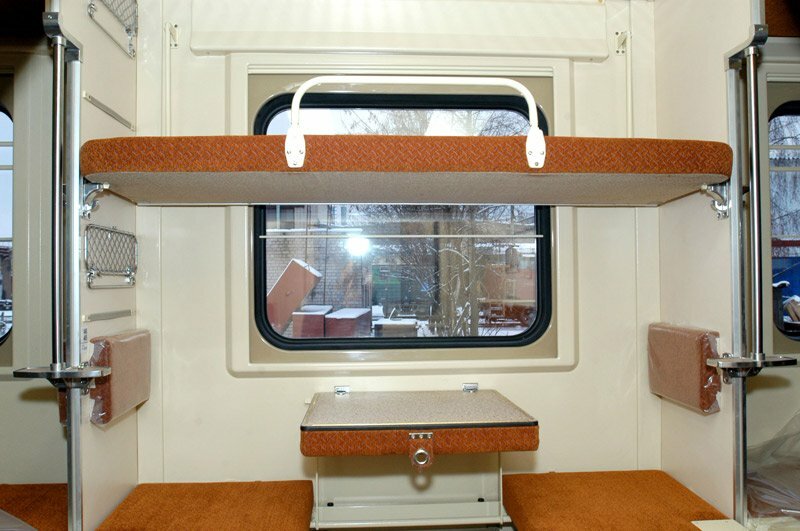 Gender-sensitive compartments are available in this class. 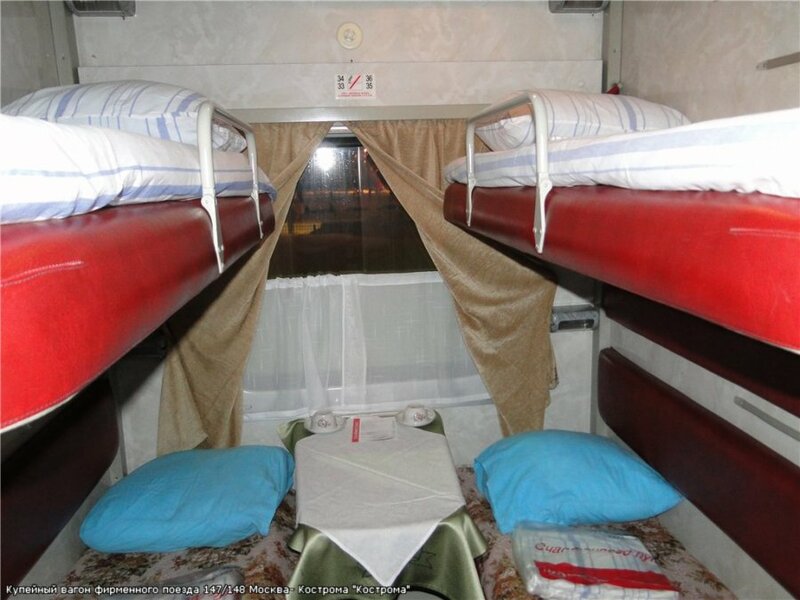 3rd class has 56 sleeping berths in one open carriage. 3rd class seat carriage has 62 seats.